According to the American Nurses Association, in 2008 there were 2.6 million registered nurses (RNs) working in the US. Of these, 62.2 percent were found to work in hospitals – it is therefore very likely that anyone planning a career in nursing is going to work in a hospital at some point. These 10 amazing hospitals offer a glimpse into what nursing is like around the world, in countries as diverse as Japan, the UK, Denmark and China. It’s a challenging profession, but it can be rewarding as well – especially if you’re a nurse working in one of these architectural masterpieces. Read on for the 10 tallest hospitals in the world. The National Cancer Center in Tokyo, Japan rises to an impressive 361 feet (110 meters). The hospital was completed in 1999 and now services an estimated 1,000 patients a day. The facility also houses a research center for cancer prevention, a Center for Cancer Control and an Exploratory Oncology Research & Clinical Trial Center. There is a shortage of nurses in Japan, and this has been partly attributed to the country’s aging population. In 1992, the government introduced the Nursing Human Resource Law, promising to work towards improving the education of nurses, yet there continues to be what the Japanese Nursing Association (JNA) describes as “a chronic shortage of nurses in terms of both quality and quantity.” According to a 2010 National Personnel Authority Survey, nurses are paid less than high school teachers, physical therapists and clinical radiologists, which suggests that the role nurses play in Japan might be under-appreciated. New York-Presbyterian Hospital, also known simply as New York Hospital, is situated on the Weill Cornell Medical Center complex. 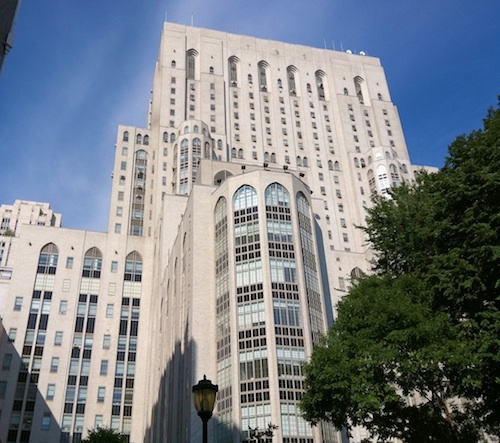 The neo-gothic structure stands 376 feet (114.6 meters) high and is under the auspices of the Weill Cornell Medical College, which, according to a U.S. News & World Report, is one of the most exclusive medical schools in the US and only admits around 100 students for each class. Reportedly, the hospital is a decent place to work and registered nurses earn an average of $76,250 a year working at the facility. The Southwest Hospital Surgery Tower in Chongqing, China rises to a lofty 394 feet (120 meters). Although the building itself is certainly impressive, it’s far more interesting to learn that the facility has over 2,200 beds and is furnished with nearly $98 million worth of equipment. The hospital offers treatments and surgeries for a wide range of ailments including burns, urological issues and heart problems. The hospital is a teaching, science and research hospital for the Third Military Medical University, an institution affiliated with the People’s Liberation Army. According to a 2011 Global Times article, nurses in China are paid 10 to 15 times less than their counterparts in the West. As a result, many Chinese nurses hope to take up nursing careers in the US instead of in their home country. 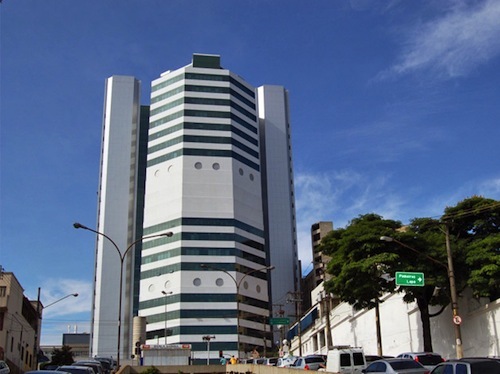 The Institute of Cancer of São Paulo, also known as the Instituto do Câncer de São Paulo Octavio Frias de Oliveira, is located in São Paulo, Brazil. The building is 394 feet (120 meters) tall and, perhaps even more noteworthy, it’s the largest oncology center in Latin America. The hospital offers 580 beds, and approximately 1,300 surgeries and 6,000 chemotherapy treatments are carried out at the facility every month. The hospital is affiliated with the University of São Paulo and is managed by the school’s faculty of medicine. Standing 394 feet (120 meters) high, Herlev Hospital isn’t just a tall Danish hospital; it’s the tallest building in Denmark. Located in Herlev, a suburb close to Copenhagen city center, the hospital has been open since 1976. It is a teaching hospital for the University of Copenhagen and services 82,000 patients every year. The interior of the building was decorated specifically with patients and staff in mind and, as of 2010, the hospital houses 1,616 beds. Artist Poul Gernes designed the interior, and the walls are painted in specially-chosen bright colors in order to lift the spirits of the patients – as well as the hospital’s staff of approximately 4,000. One visitor to the hospital was pleasantly surprised by the design, remarking, “In Herlev, there was no institutional gray gloom but vibrant waves of color and light on every corner. The dull, tight grip of anxiety that hospitals normally triggered in me scattered into confetti.” In essence, the design gave this reviewer a welcoming and positive hospital experience. Many reviewers have good things to say about the hospital’s nurses. One described his nurse as “amazing,” adding that, “she was the right level of comfort, sarcasm and care.” Another said that, “if something ails you, then you can’t go wrong here.” Patients aren’t the only ones pleased with the facility, either. Apparently, 93 percent of employees would recommend Northwestern Memorial Hospital to a friend. 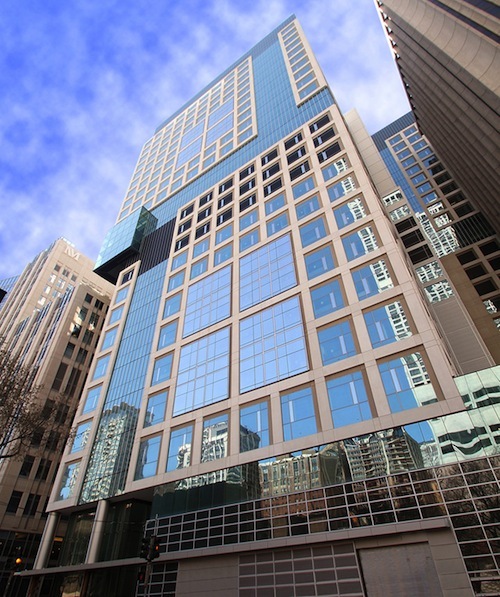 As the name suggests, the Ann & Robert H. Lurie Children’s Hospital of Chicago, previously known as the Children’s Memorial Hospital, specializes in pediatrics, and it stands at a magnificent 442 feet (134.8 meters). One of the ways the institution distinguishes itself is by employing over 160 advanced practice registered nurses (APRN) in 25 different specialty areas. The hospital also offers an RN internship program and prides itself on providing “family-centered and culturally respectful care.” Nursing employees can work in departments ranging from blood and cancer disorders to neonatal intensive care and child psychiatry. 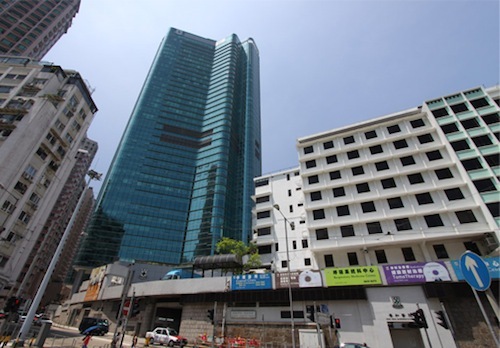 Situated in Pok Fu Lam on Hong Kong Island, Queen Mary Hospital is a staggering 449 feet (137 meters) tall. 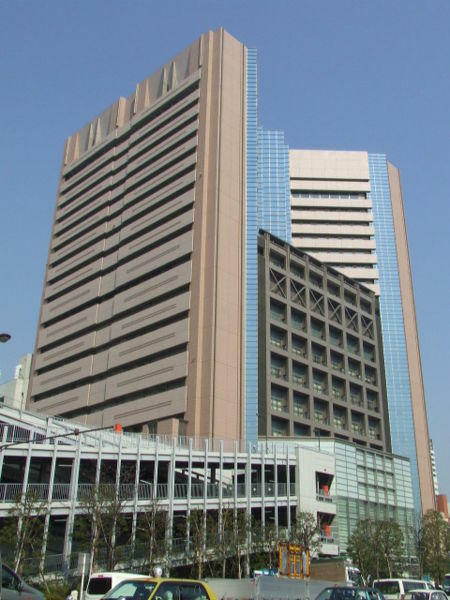 Completed in 1991, the facility provides surgical, general medical and emergency services for Hong Kong and the surrounding region. It has about 1,400 beds and is also a teaching hospital for the University of Hong Kong’s medical and dentistry faculties. 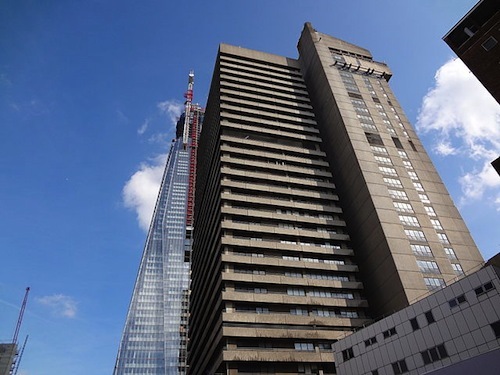 Guy’s Hospital, pictured above on the left of The Shard, is located in London, England. 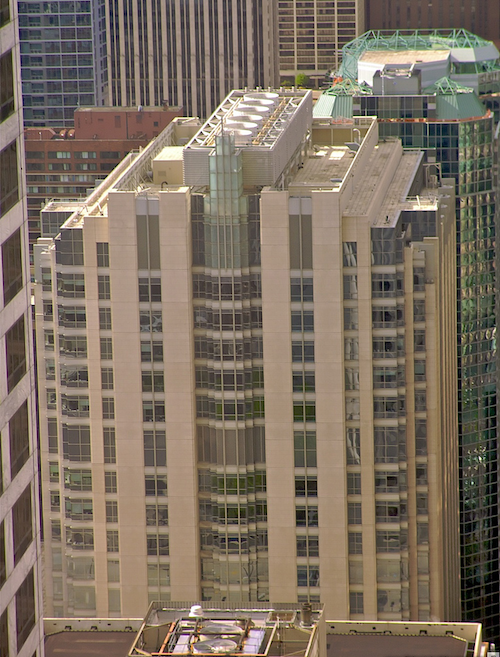 Colloquially known as Guy’s Tower, the skyscraper stretches to 469 feet in height. 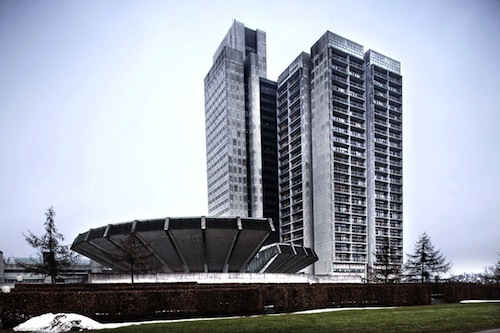 It was built in a brutalist architectural style and was completed in 1974. The medical and dentistry faculties of King’s College both practice in the building. 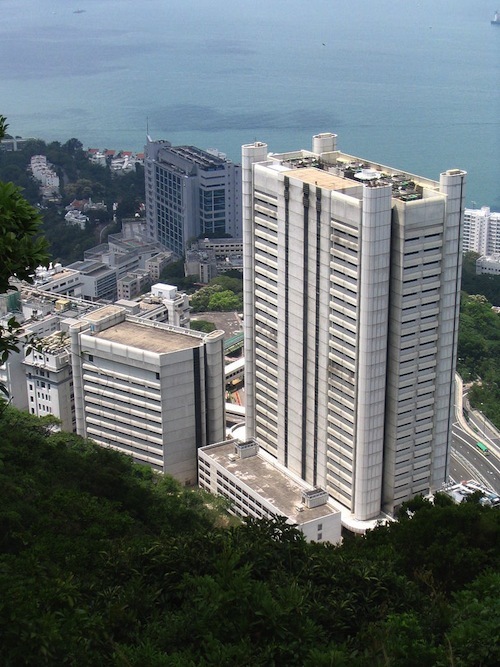 Hong Kong Sanatorium and Hospital is the tallest hospital in the world. 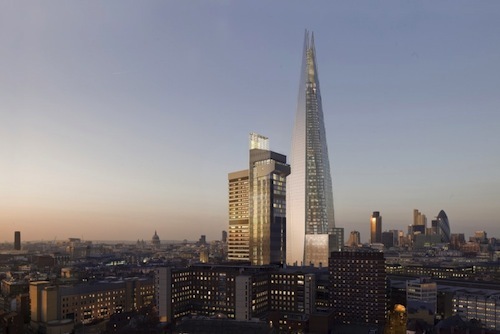 It stands 487 feet tall, with a staggering 38 floors above ground. 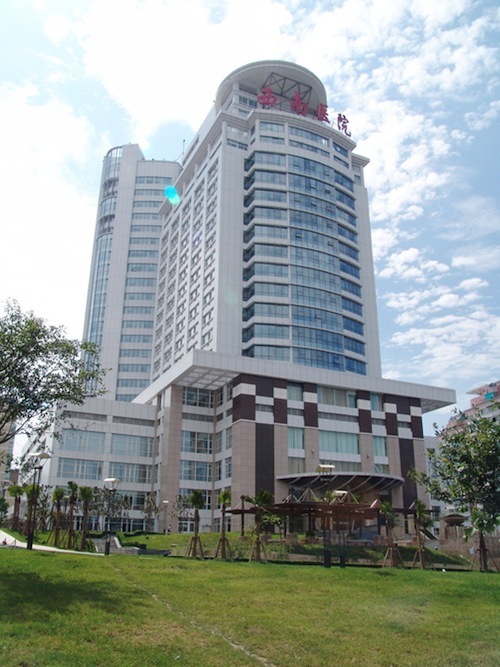 Li Shu Pui Block, the building that houses the majority of the hospital, offers patients stunning views of the surrounding, affluent Happy Valley residential area and also includes a new gym and a hydrotherapy pool. The hospital is affiliated with the University of Hong Kong and also offers a nursing degree program through the Open University of Hong Kong. According to its website, it is the only private facility in Hong Kong that offers registered and enrolled nursing studies. One reviewer on Hongkong.geoexpat.com said the Hong Kong Sanatorium and Hospital is the best hospital in Hong Kong. It provides a high level of service and excellent facilities, and is accredited twice a year by British-based organization QHA Trent Accreditation.